Rio Olympics silver medallist PV Sindhu jumped three places to achieve a career-best world number two ranking in the latest BWF rankings released on Thursday. 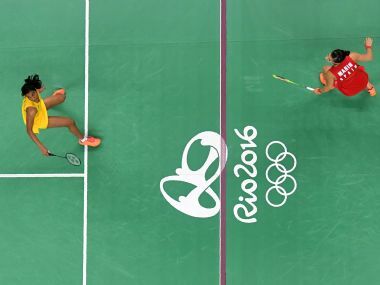 PV Sindhu defeated top seed Carolina Marin in straight games to win India Open 2017. Take a look at some of the best pictures from the badminton tournament. Viktor Axelsen of Denmark steamrolled Chinese Taipei's Tien Chen Chou in straight games to emerge men's singles champion at the India Open Super Series badminton tournament. 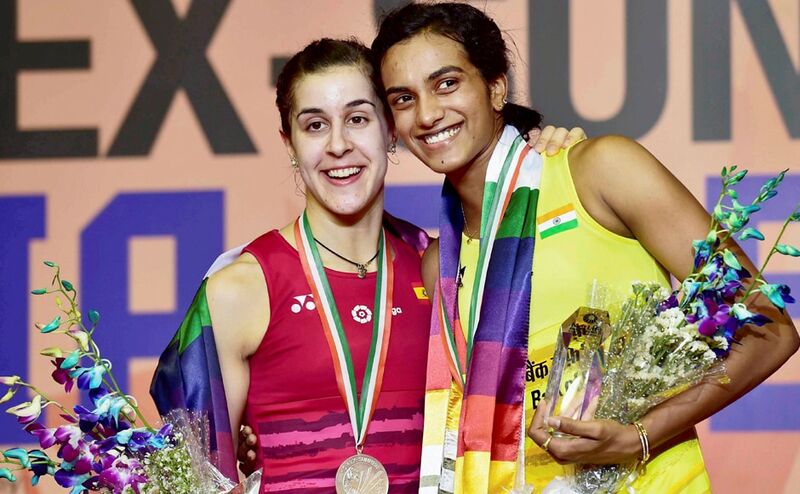 The Siri Fort Complex will be ready to witness a brand new episode to this growing rivalry between the PV Sindhu and Carolina Marin.